Get forms, guides and more at your fingertips. Enroll in Mississippi’s highest quality real estate education classes. Stay up to date so you never miss a chance to network. 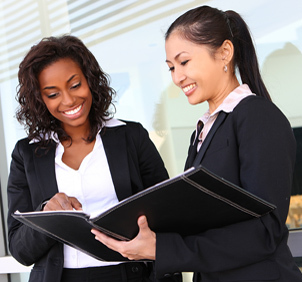 Search for a referral partner or complete your profile. 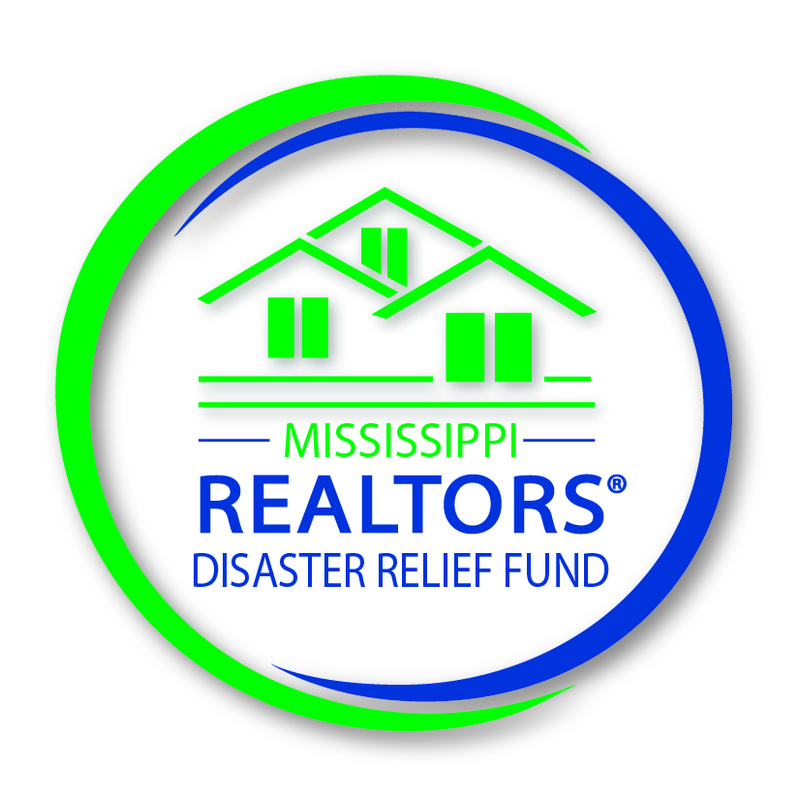 As a member of Mississippi REALTORS®, you are more than a real estate agent. You are a leading REALTOR® expert and vocal community advocate who upholds the highest professional standards. You also have an advantage that others don’t: A wealth of tools and resources you can use to boost your profitability, expand your network, and advance your career. Cost-saving resources to increase productivity. Mississippi’s highest quality real estate education.